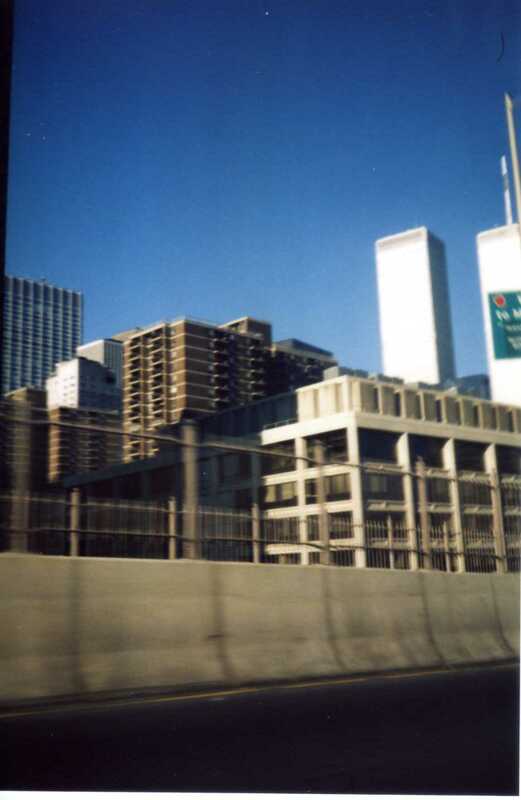 My only photo of the World Trade Center in a cab; Lower Manhattan was not quite the night life my friends and I sought in the city, but the Twin Towers served as my landmark, when I would catch glimpses of their familiar, discernible shape while aimlessly roaming, especially on a day trip during college. I took it for granted they would always be there. I remember where I was that awful day 12 years ago, temping at an academic doctor’s office and reading on the internet when the World Trade Center towers fell. Even though I was told me I could leave early after the entire office learned of the news, I stayed a little while longer in denial of the horrific tragedy that transpired. I also didn’t want to be alone. Of course, the first thing I did was call my parents since they were still working in the federal building, no less, in Pittsburgh. I couldn’t be too sure after hearing Flight 93 had gone down in Shanksville, which was a few hours away, but thankfully they were safe. It wasn’t until I met up with my friend Salli that evening when I was able to find some kind of release and solace, not so much in tears but rather in song. We went for karaoke to lighten our spirits, and it no doubt helped. Last Sunday, “60 Minutes” reported on the 9/11 museum set to open next year, and I am struck by how that day still feels so raw with me. Like this time of the year, I am often reminded of the transition from summer to fall (I grew up in the East Coast after all; it’s in my DNA) and of such places as New York City and Washington, DC that I’ve visited so often and therefore have become part of my own personal travelogue. I live in the West Coast, but 9/11 still hits close to my other home, where more than a corner of my heart continues to reside.